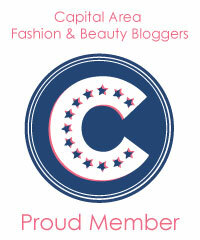 blog about it... is my new philosophy. 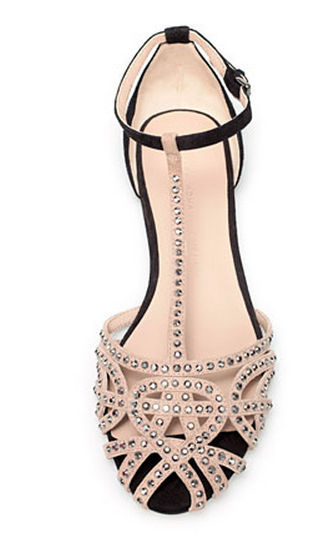 Or maybe I just want to convince myself that these gorgeous pairs doesn't need to be part of my shoe collection. 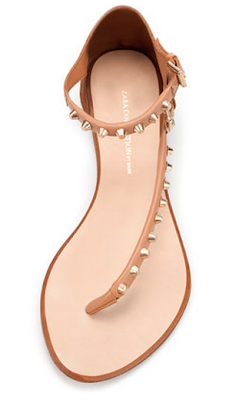 The fact that they are covered in spikes & studs makes me fall in love even more. My favorite is the first and the last one. 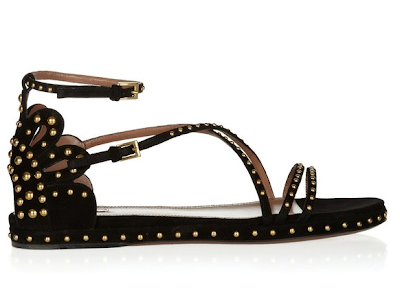 The ALAIA ones are to die for! 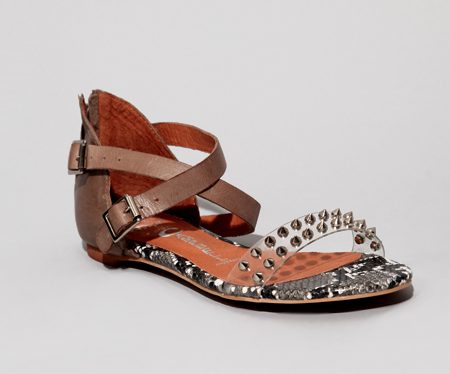 Too scared to check how much they cost :-) maybe we can DIY some cute studded sandals. My favorites are the first and third ones.. simply gorgeous! 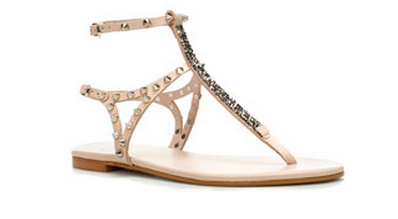 I like the Zara! its simple and chic! Those Zara ones are perfect!